Superyacht construction is an adventure for the mind.. Sketches on a page become a unique masterpiece in the shipyard. Every detail matched precisely to the client’s wishes. The yacht eventually provides the owner with a level of personalised comfort that no other vacation environment can match.. Alara-Lukagro is proud supplier of noise control for luxury yachts. Alara-Lukagro is proud to contribute to the unique yachting experience, through making the yacht a relaxing and quiet place to stay. We understand the importance of unique and custom design to match the high standard of a perfectly crafted yacht. On top of that, we have the knowledge and tools to guarantee high noise reduction, so that your client is assured of a quiet and relaxing environment. We offer several noise control solutions for new build or refit of luxury yachts, superyachts or mega yachts. For both motoryachts and sailing yachts. Silence: a remarkably quiet operation of the gensets. 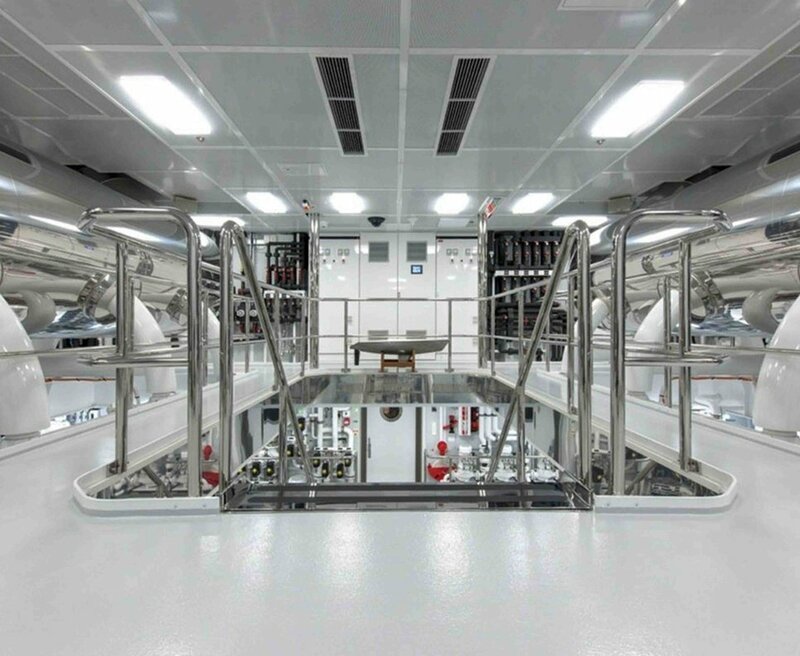 Freedom in design: place the genset anywhere in the ship. Even rooms where silence is of great importance can be located close to the generator. 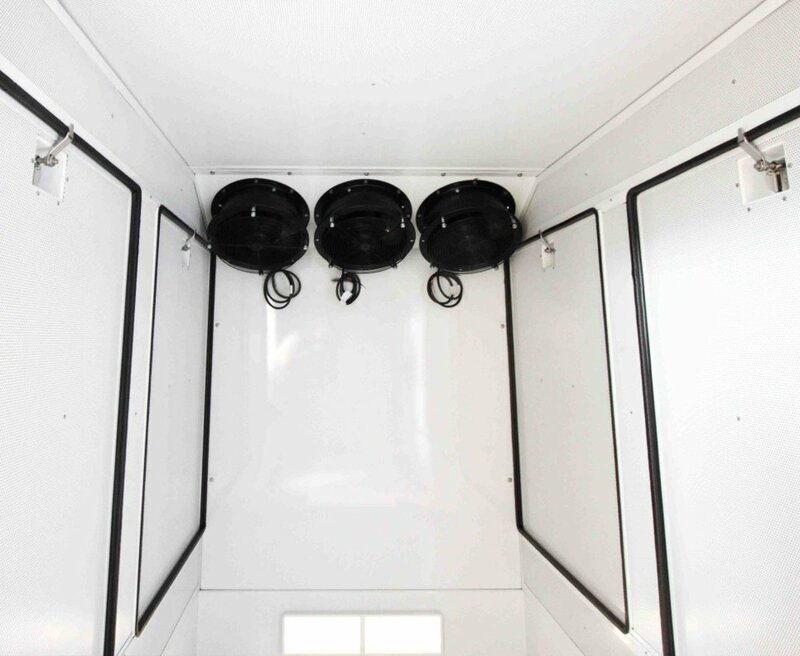 The soundproof enclosure ensures the genset is quiet wherever it is placed. 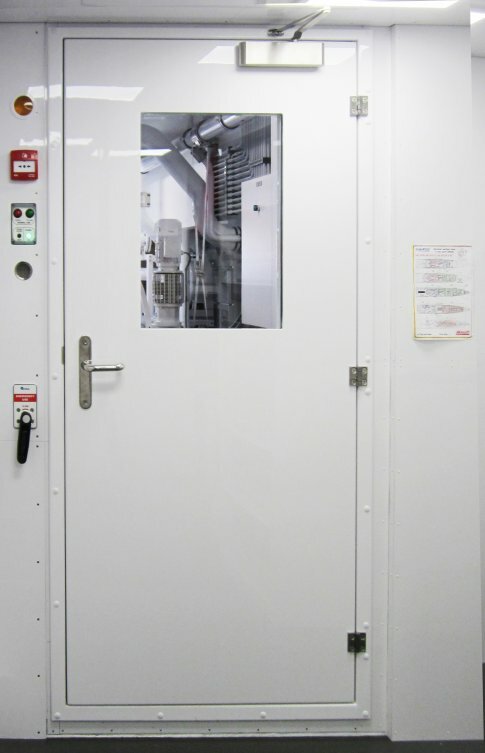 Ease and lower costs: an enclosure means handling the noise problem right at the source. Therefore, acoustic insulation of the generator room is easier and saves you costs. Aesthetics: clean design with stainless steel hinges and locks. Provided with high quality surface treatment on the in- and outside of the sound enclosure. 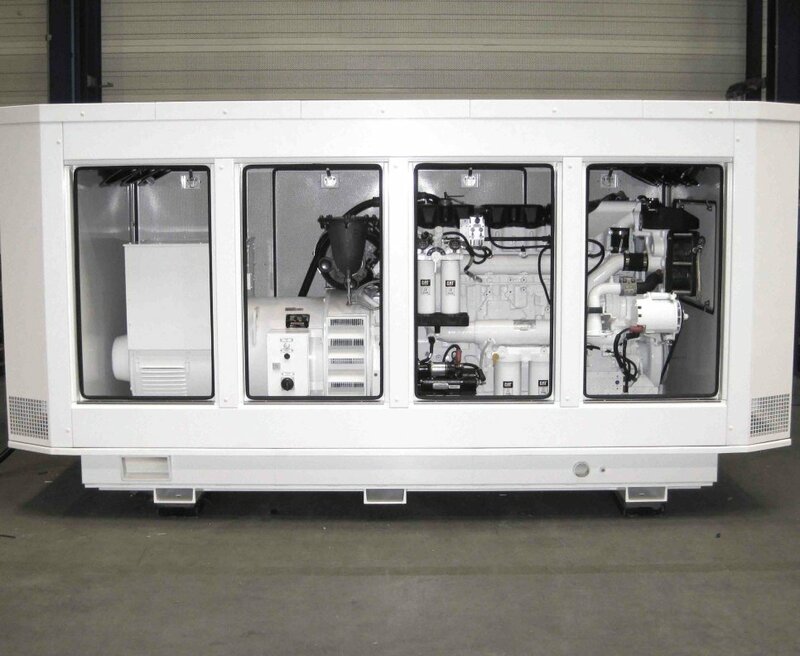 Easy maintenance: perfect accessibility of the generator thanks to modular design. Integrate led-lights for easier and safer maintenance. Click here for an impression of the assembly of a sound enclosure for a generator set, specifically designed for the luxury yacht sector. Safe: improve safety in an event of fire with integrated fire-extinguishing units. Durable: enclosure made with high quality materials and hardware. 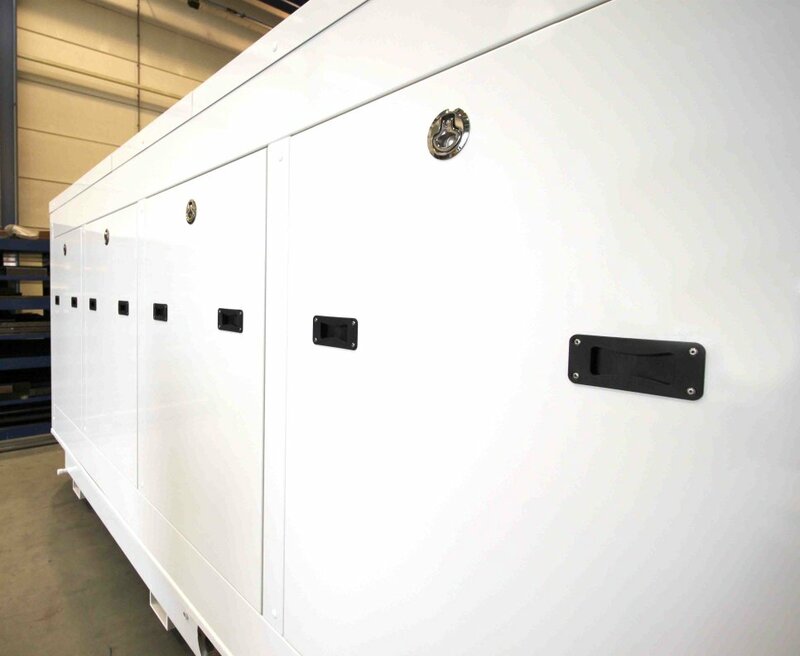 Optimal performance of the gensets: the enclosure is executed with sound attenuated ventilation provisions tailored to an appropriate cooling of the generator set. Warranty: noise reduction is always guaranteed. No vibration noise: vibration free installation with for instance a “double mass resilient system” is possible. Quick: 2D and 3D General Arrangement drawings and models are available of the most commonly used generator sets for swift design/delivery. Complete: including foundation with drip pan function, if desired. 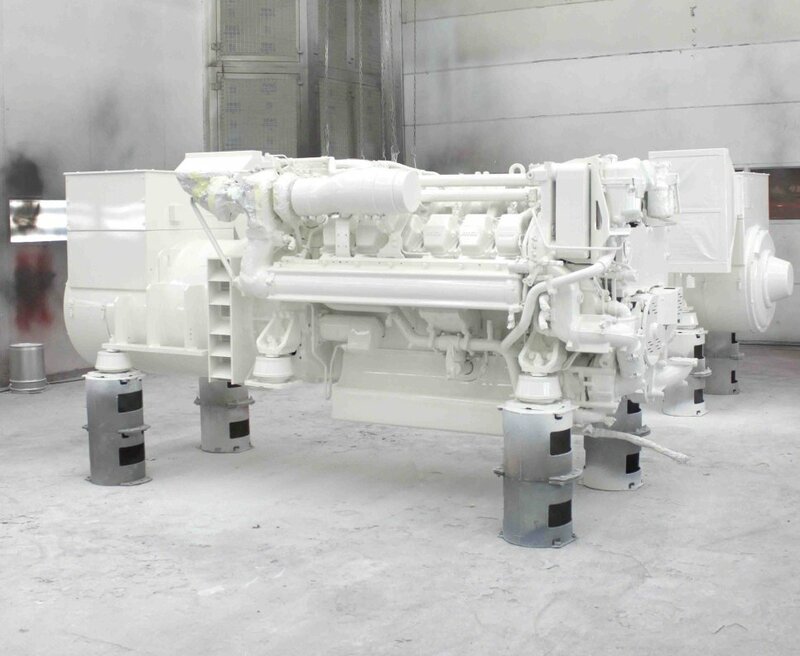 Completely care-free: if desired, we can place the generator set in the sound insulating enclosure, arrange transport and perform the installation as a whole on the yacht, with our own experienced and certified assembly team. Want to know more about how we make each generator set as quiet as possible? 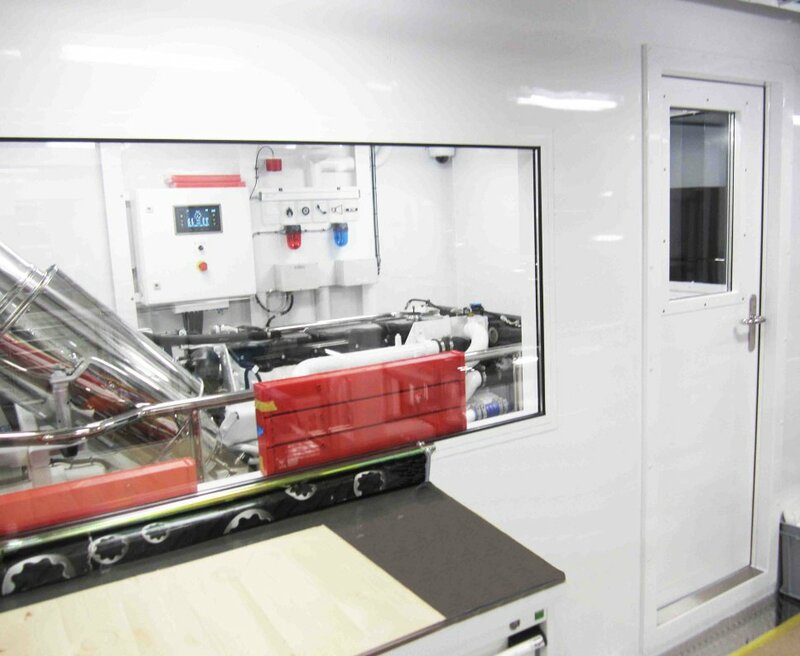 Read the article: How to create a silent yacht: #1 Sound Enclosures for generator sets. Our core-business is noise control. 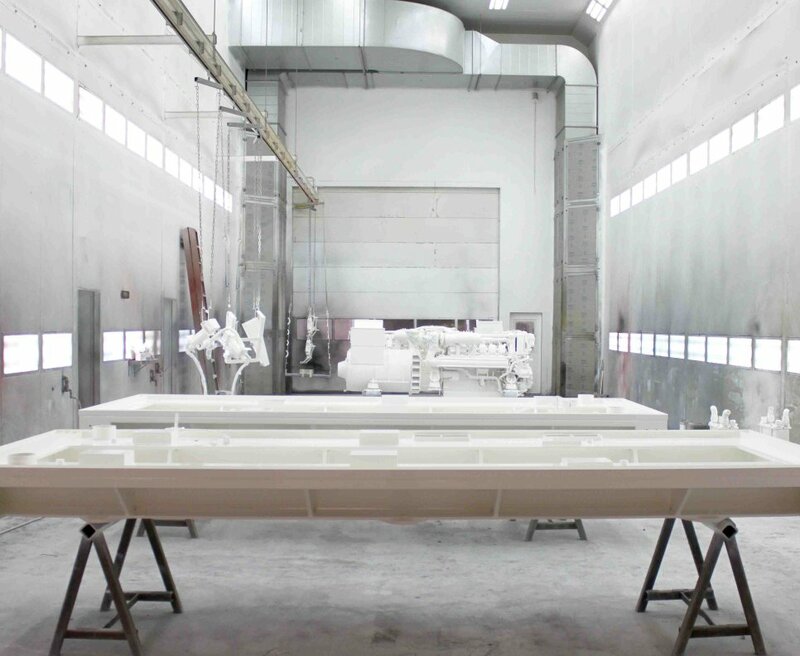 To ensure the high quality standard of our noise controlling products, we have our own wet-paint and powder coating facilities. 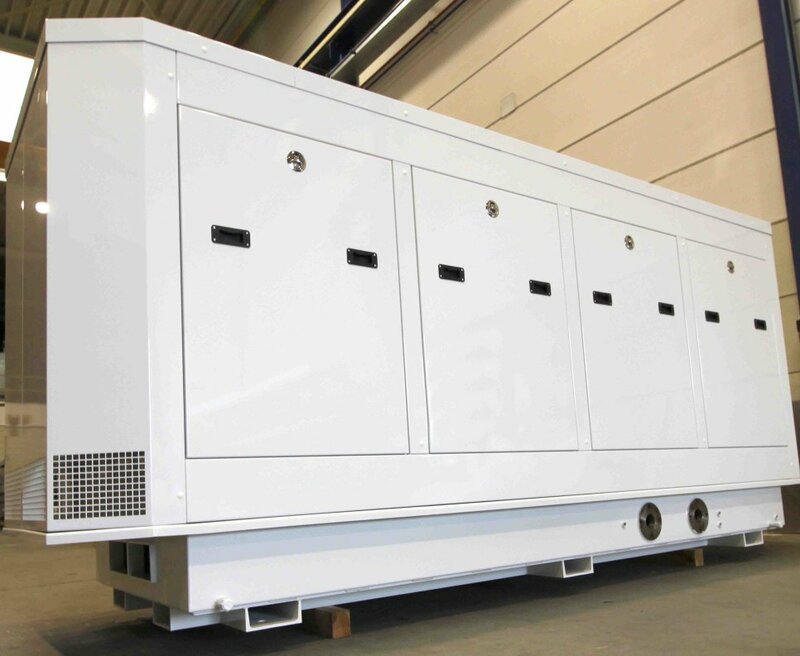 Therefore, we can offer a complete solution including coating of the generator set and its foundation in the same colour and quality as the sound enclosure. Show-off the heart of the yacht by creating a see-through, clean-designed, silent engine room wall. Doors have a clean design and are fully customisable. They are therefore very appropriate to place anywhere in the luxury yacht where high sound insulation is essential. 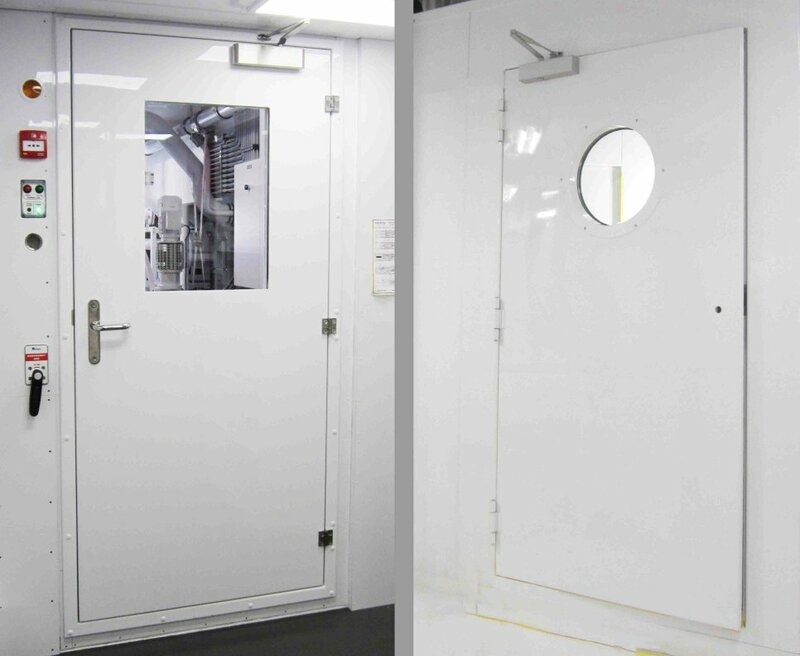 Quality soundproof doors with high sound insulation values and fire resistance properties. Integrated windows with sound insulating glass is possible. The doors are custom-build; all shapes and sizes are possible. Clean-designed, high quality sound insulating wall elements with high sound insulation values. Walls can be provided with soundproof doors, glass and ventilation openings with silencers. Sound absorbing panels for walls and ceilings. The panels are custombuild; all shapes and sizes are possible. The panels ensure a high sound absorption level in the room and a complete quiet result. Noise insulation of machinery and installations, like mooring arrangements, bow thrusters, pumps, etcetera. Sound attenuation for HVAC and ventilation units, like custom-build silencers, acoustic louvres or complete ventilation sets with ducting. Vibration isolators, like exhaust suspensions or anti-vibration mounts. Sound absorption panels for walls and ceilings. The panels are custom-build; all shapes and sizes are possible. Made in Holland: quality is guaranteed. 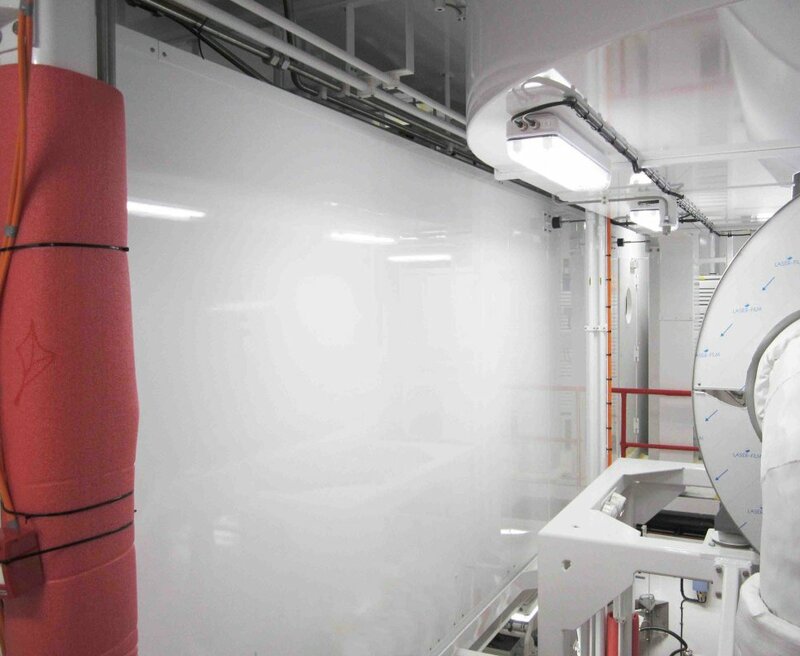 Custom design, engineering, production and coating, all in our high-standard facility in The Netherlands. Knowledge: knowledge of sound, of demands from the luxury yacht market and advanced engineering and production methods. 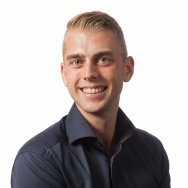 Experience: ask for our impressive reference list for the luxury yacht market. Advice on the most effective, efficient and usable solutions for your situation. Worldwide delivery and installation. By our own certified and experienced mechanics. Approved and certified: Alara-Lukagro is ISO 9001 and ISO 14001 certified. Our Safety Assurance System is approved by Lloyd’s. Wherever possible, we work with MED approved materials. We have experience with notified bodies like BV, DNV-GL, Lloyd’s and ABS. 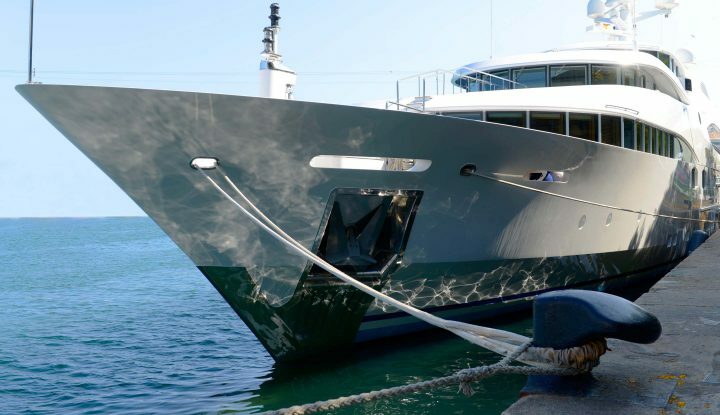 We have extensive experience in noise control solutions for the luxury yachts market. We are proud of the impressive reference list with worldwide deliveries we supplied over the years. Below slider provides a quick overview, the complete reference list is available on request. 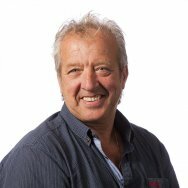 Want tailor-made advice for your project? We’d be delighted to sit around the table with you to discuss your needs! In order to fulfill your request, we need some personal data. How we handle your personal data can be read in our privacy statement.